Отель Hanting Express Shenyang Xizhong Street находится в городе Shenyang. 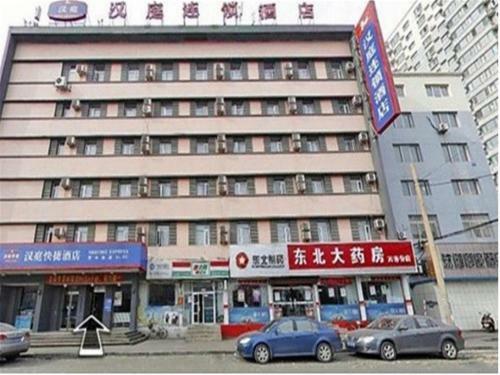 Hanting Express Shenyang Xizhong Street offers accommodation in Shenyang. Hanting Express Shenyang Xizhong Street features free WiFi throughout the property. A flat-screen TV with cable channels is featured.